The Palacio is the height of luxury resort living. 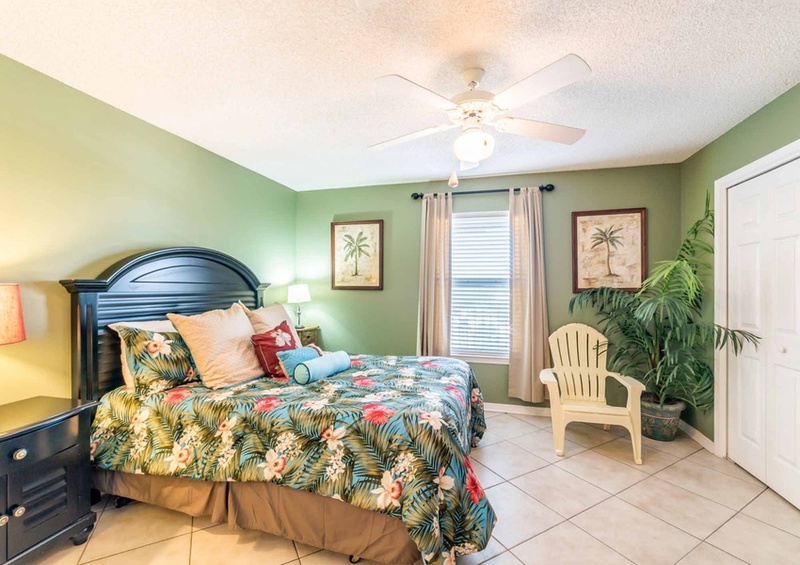 Our brand new three bedroom condo vacation rental is right on the beach! 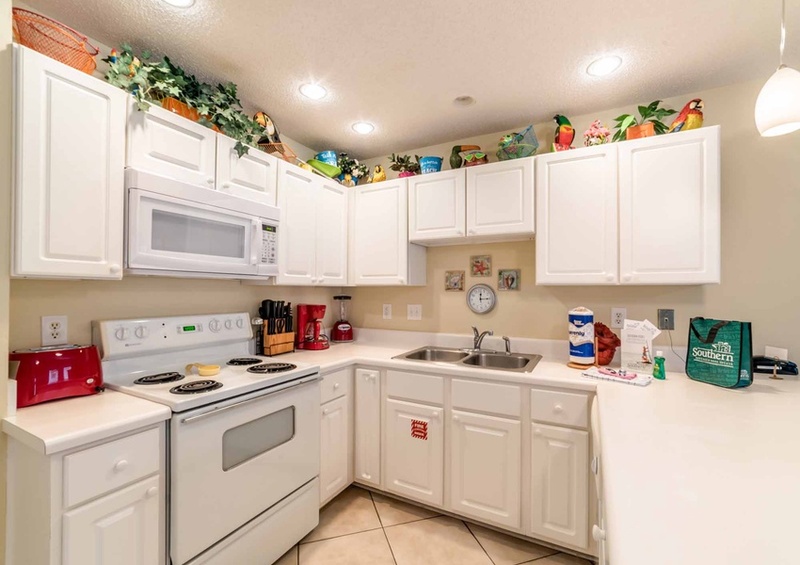 4th floor unit with accommodations like huge, private balcony overlooking the crystal white sandy beach travel home and sparkling emerald waters. This unit is ADA Handicapped Accessible. Palacio also offers a new lap pool as well as a huge recreational pool. A huge hot tub is also located on the pool deck. Perdido Key beaches have been rated among the TOP 5 island beaches by Conde Nast Traveler. 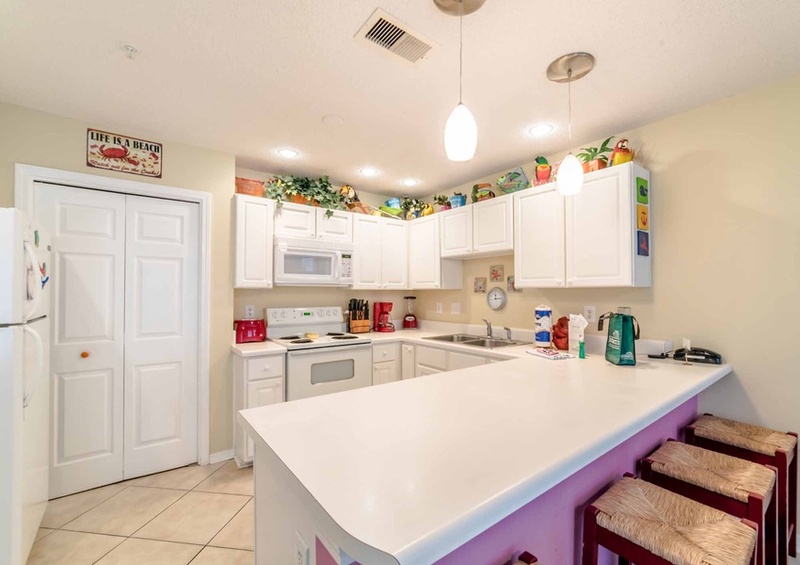 This vacation rental home resort Located nearby is a new Arnold Palmer Golf Course. Close to NAS Pensacola's Naval Museum, home of the famous Blue Angels Flight Team. Also, enjoy some of Florida's best seafood at affordable local restaurants. Our holiday home condominium at Palacio has three bedrooms and three full bathrooms. 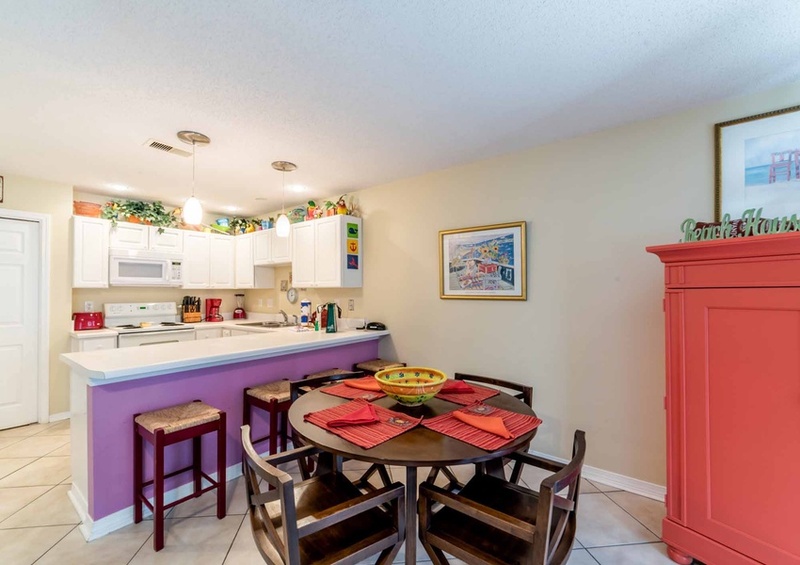 We have Accommodations of free wifi internet access, which is available anywhere in the condo. There is a wet bar with sink and under-cabinet ice maker. The family room has a pull-out couch and other comfortable seating. There is a large TV with DVD player in the family room. Included with each Holiday home Vacation Rental are free DVD rentals located in the lobby. Two basic beach chairs with umbrella are also included for each day you are there. We also have a few additional beach chairs located in the queen bedroom closet. We hope you enjoy your stay at our "home away from home." Rates are subject to increase during Spring Break, Memorial Day and July 4 week.